Suppose you could live in Portugal and it not cost you a penny? By letting your property in the UK and renting a property in Portugal instead you benefit from the considerably cheaper prices in Portugal. And if you don’t like it there, no problem, just come back. But how do you rent a home in Portugal long term? If you plan to move to Portugal, renting a property on a long-term basis can be a great way to test the water before committing 100 percent. Although not all the processes are quite as straightforward, and long-term rental property can be surprisingly hard to find, there are distinct advantages over UK rentals. For a start, it costs an average €555 to rent a three-bedroom apartment in Portugal, compared to more than double that in the UK (€1,117 per month, according to Numbeo.com. So if you wanted to rent out your UK home and try life in Portugal, the difference in rentals could well fund your Algarve lifestyle too. if you wanted to rent out your UK home and try life in Portugal, the difference in rentals could well fund your Algarve lifestyle too. 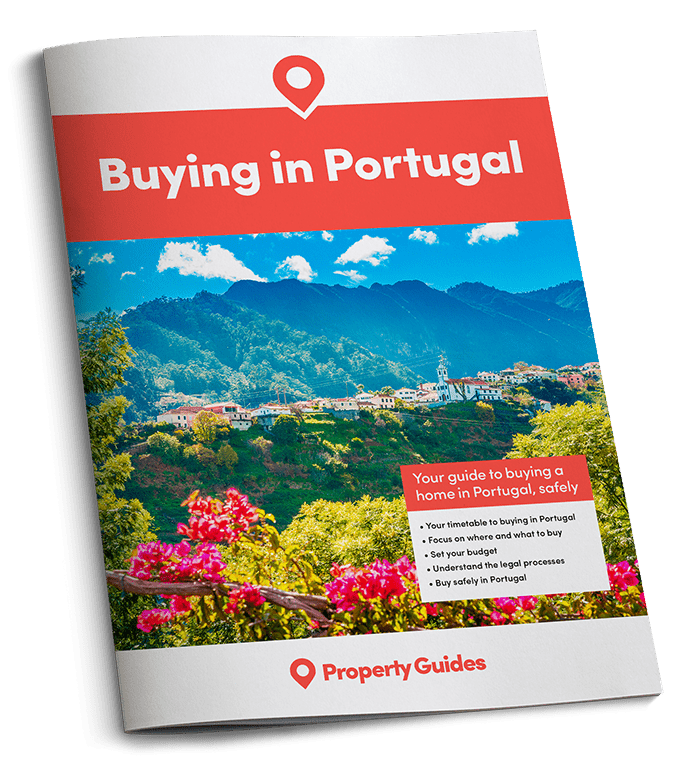 This guide provides you with five handy tips to help you navigate around Portugal’s rental market. Portugal, particularly the Algarve, is a hugely popular tourist destination – some towns’ populations multiply ten-fold or more in July and August – and during those months accommodation is expensive and in high demand. Landlords must, therefore, decide between two or three months of big money from short-term tourist rentals, or the stability of the long-term tenant. Owners have differing preferences on this, but you can help them decide by timing your rental search right. 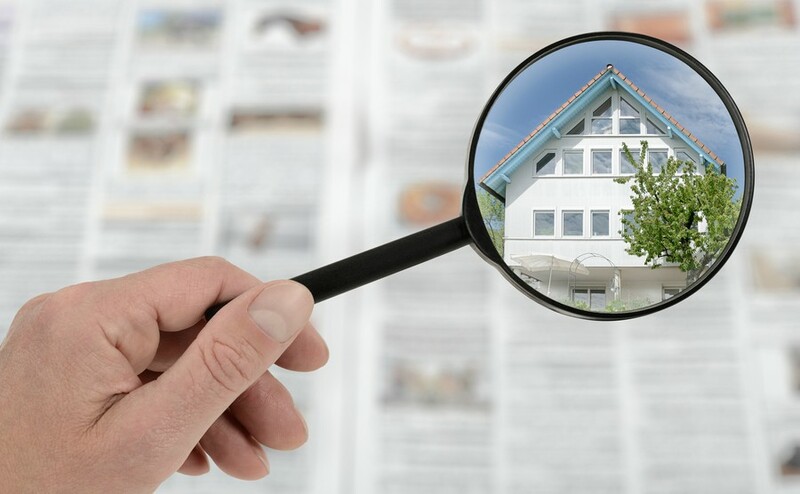 Start looking in April or May and that big pay-out for landlords is right around the corner, which makes owners very reluctant to sign up a long-term tenant. However, the same owner will prove far easier to persuade at the end of September, with little prospect of much income until the following summer. Many people rent properties out in Portugal without going by the book or making all the necessary legal declarations. Some don’t get the right rental licences, or try to do cash deals to swerve their tax obligations. The rules are there for a reason and the only sensible advice is to avoid such arrangements. You will have no legal protection should something go wrong in the future – for you, or for the owner – but even worse, the property could be unsafe. Demand for long-term rentals has increased in Portugal, putting pressure on supply. There simply aren’t as many properties out there for long term rental as there were a few years ago. Allow some time for your rental property search and try to enjoy it. There are worse things in life than cruising the Algarve or Silver Coast choosing a home and it’s far easier to do it on the ground than from a distance, because long-term rentals in Portugal are not well advertised online. Think you can find a wide range of properties with loads of photos on an Algarve rentals website? Yeah, well… things are a little lower tech round here, so be prepared to look for property in the old-fashioned way, via local papers, newsagent windows, supermarket advert boards, estate agents (even if they don’t seem to offer rentals) and friendly pub landlords. Another tactic is to drive around areas you like the look of, noting the contact numbers on any “Aluga-se” (to let) signs. There is plenty of long-term rental accommodation in Portugal, it’s just sometimes “hidden in plain sight.” As such, the search involves a bit of effort. Where this is rewarded is in the lack of bureaucratic fuss when it comes to arranging the rental. Things are a little stricter in big cities, but generally there won’t be any need to mess around with all those online tick-box restrictions, references, credit checks, or waiting in a queue behind other potential tenants. In this respect, renting in Portugal is easier than renting in the UK!